Instead of thinking, "Oh, no! I'm getting so old!" when people turn 55, they should exclaim, "Yes! Senior discounts!" You might be surprised how many establishments offer deals to people of a certain age. From rental car services to travel, big box stores and restaurants, it never hurts to ask if there is a senior discount available. The trick to make the most of this perk is to know the rules. Many places only offer these discounts on particular days, so be sure you learn the details before you go. Also be sure to check the age limit as it may range from as early as 55 to 65 and older. Younger people have to follow set schedules to get their kids to school and arrive at work on time. They must attend conference calls and meetings, show up to parent-teacher events and other activities. Retired seniors, on the other hand, often don't have such strict rules. Since they typically don't have to wake up in the morning for a particular reason, they may sleep in. Some are night owls and can get away with going to bed at late hours. The only plus side to getting up earlier? Scoring a tasty cinnamon roll, bacon and eggs for breakfast when living in a senior community. Seniors are self-aware, they know what they want and can spend time having fun. People think of the twenties as a time to explore who you are and what you want in life. Then, they are expected to know these things and spend the rest of their lives pursuing them. In reality, it takes most people far longer to really figure out what and who they care about, what professional careers to pursue and other aspects of their identities. Seniors, however, have the benefit of having lived and learned. Instead of trying to figure themselves out, they can spend time trying new things, making friends and having fun. 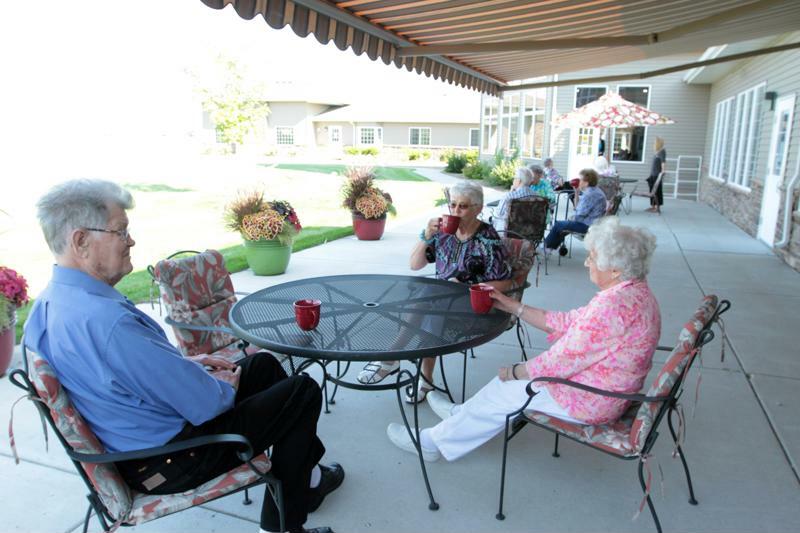 Those living in assisted or independent living communities are at a particular advantage in that they are already living in a place surrounded by peers in similar mindsets. It's like going back to the college dorm all over again. A 2010 survey conducted by Stony Brook University found that people over age 50 were overall happier, less angry and experienced less stress. Since most seniors are retired, they no longer have to clock in for 40+ hours a week and can instead spend time in pleasurable pursuits. Seniors also tend to be better at socializing because they can empathize and place themselves in others' shoes, reducing the tendency to argue or get upset. This combined with experiencing less stress can make life a whole lot of fun for the older set!